Learning – Topics that interest me from a personal development and professional level! I first heard of Josh Waitzkin after he was an interview subject on Tim Ferriss’ podcast. I listened to the 2nd ever Tim Ferriss show about 12 months ago and more recently heard the second podcast with Josh. An artist needs to be unobstructed as possible the way the express themselves. One of the more interesting, endearing moments, however comes just after a question is asked about the movie The Search for Bobby Fischer (the story is about Josh’s chess career) where Josh breaks into laughter about something off-camera, and breaks into smiling and laughter, at a time I felt the conversation was about to get deep and serious. As always, the challenge is adopting these principles into our own lives and coming up with a way to embed them in our lives. I’m still listening to Tom Ferris podcasts during my ride to work and truly love the time as it’s just me, Tim and his guest in my helmet for 30 mins at a time. This week I learned a lot about Seth Godin, someone my #coffeemornings friends have all followed, believed, evangelised or mentioned in the past (I did know who he was before listening to the podcast). 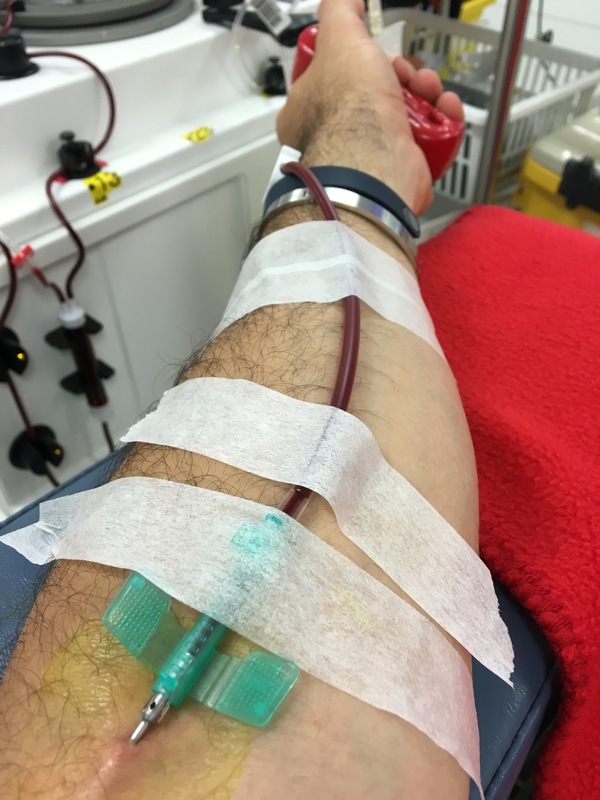 I’m putting one of his thoughts into action today – writing a blog post whilst donating plasma, something I do regularly and willingly. Enjoy your day and make it great ?